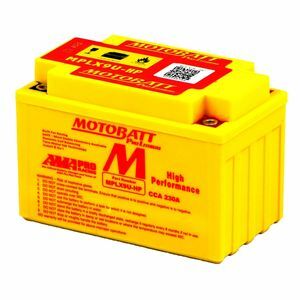 Their constant innovation has led to a significant increase in cranking amps over their competitors and their lithium batteries are just one third of the weight of conventional acid batteries. 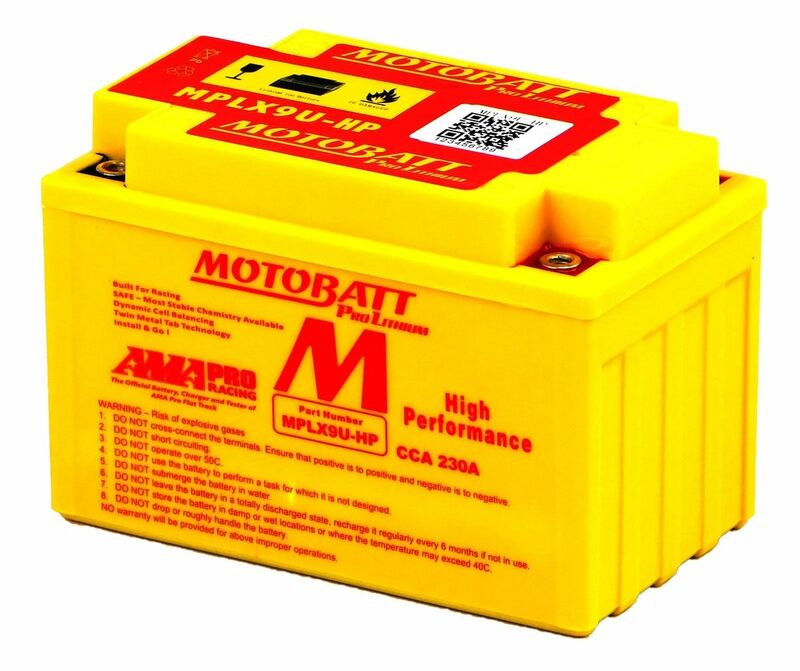 The Motobatt lithium batteries can charge up to 90% in only 6 minutes! They are also considered to be the safest lithium battery you can buy thanks to their Protection Circuit Board that helps prevent thermal runaway and battery failure.